Controllers, valves, sprayheads, rotors, accessories for irrigation. Balcony, park and garden irrigation - Irritrol Systems Europe S.r.l. 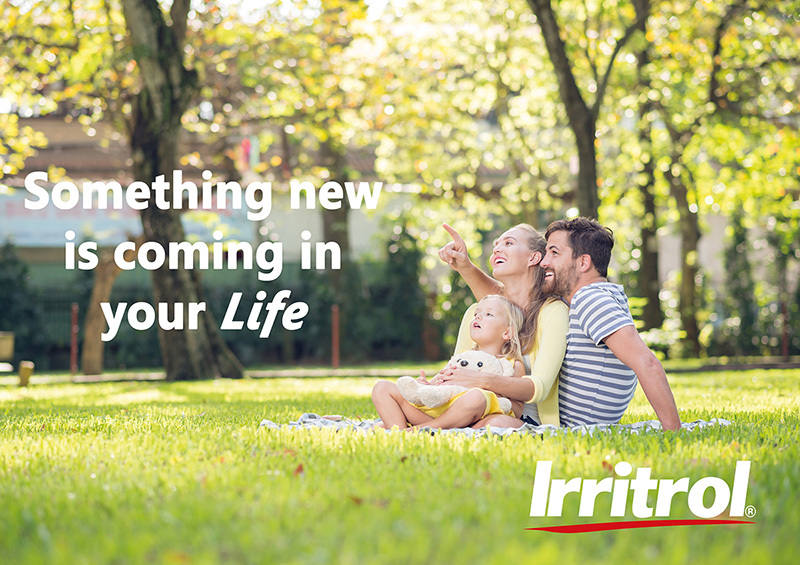 Controllers, valves, spray-heads, sprinkler rotors, accessories for irrigation, that's Irritrol!